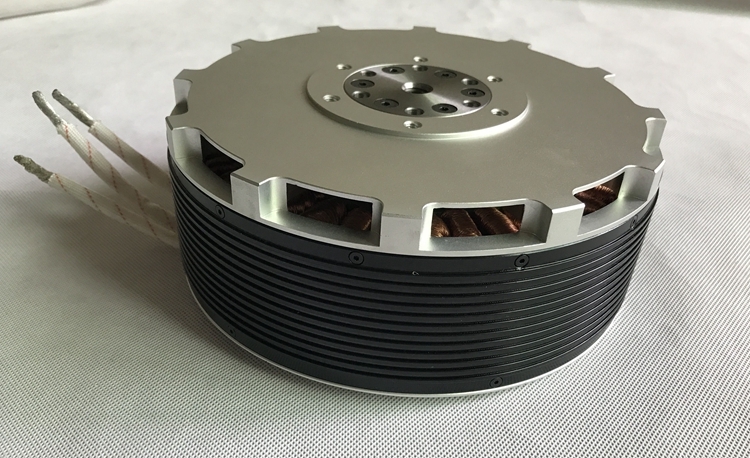 Attitude Stabilized Mode —— FY-41AP-M can auto stabilize the aircraft flight attitude in this mode, pitch and roll stick center position for 0 °attitude,its endpoint is 35 ° . Yaw stick in the center position will lock current course , its endpoint corresponding maximum rotation rate 135 ° per second, Throttle stick direct control aircraft climb and decline, climbing and declining rate is directly related to the throttle. Hovering Mode —— In this Mode, without GPS location, auto locks the altitude, in maximum means climb rate is 3 m/s, in minimum means decline rate is 1.5 m/s.The GPS Module must be connected .When the GPS is connected and at least 5 GPS satellites detected,when Pitch, roll sticks released will lock the new position. Auto Return To Home Mode —— The GPS Module must be connected to the DoS with at least 5 GPS satellites detected.In this Mode,will auto return to home points and auto landing. 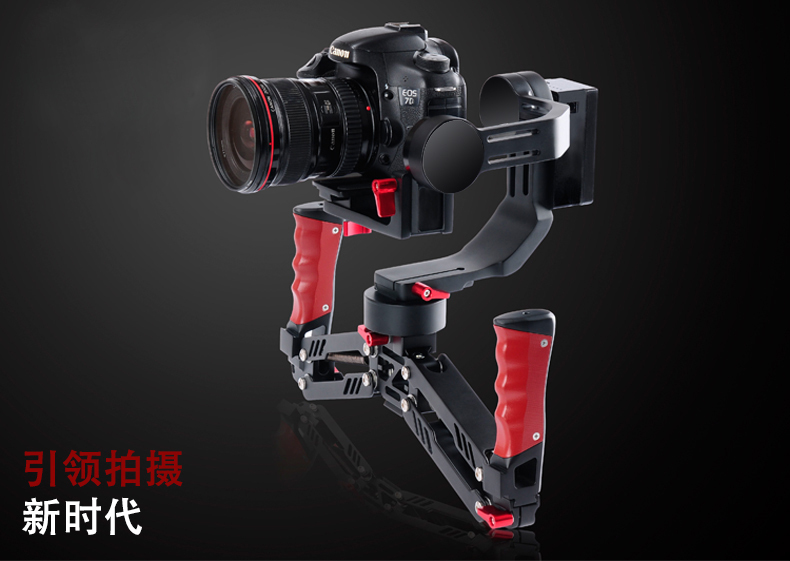 Camera Gimbal Stabilization —— FY-41AP multi-rotor firmware,when is used to control the aircraft under 6 axis, can simultaneously control two axis Camera Gimbal Stabilization. Feiyu tech kindly remind you: You should to do the firmware upgrade separately for FY-41AP-OSD control module and OSD module. UART1 is the interface connects to the data radio, PC computer serial port to do the firmware upgrade for FY-41AP control module. First Person View (FPV) —— FY-41AP has an integrated OSD video overlay system that presents critical flight information on the video for easy enjoy FPV, at the same time, Auto stable, Fixed altitude & Heading lock, Waypoint Navigation , Auto Return To Home function will make FPV operation more easy. Parameter Settings — Control parameters setting, course setting, etc. Real time monitoring — It can monitor flight attitude. And via the GCS software you can change the flight altitude in real time and realize the mouse click flight.